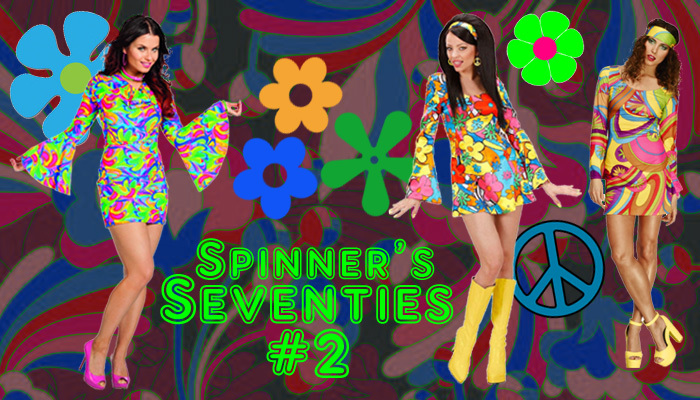 This is volume 2 of Spinner's music from the 1970s. More or less a random selection from the sountrack of his younger years. 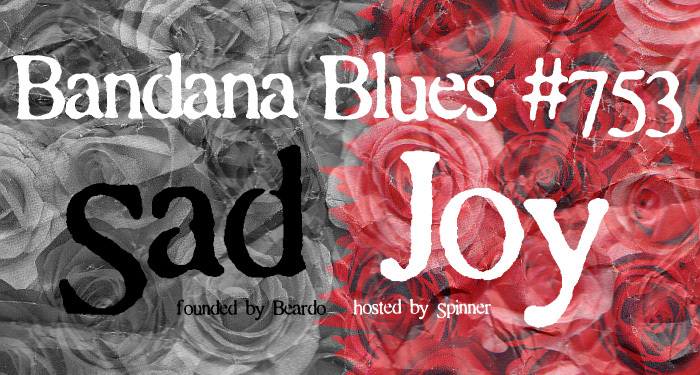 In this episode of Bandana Blues Spinner shares the sad news with you of the passing of two respected musicians. But he also introduces you to a couple of brand new releases, which ofcourse is a joyful matter. 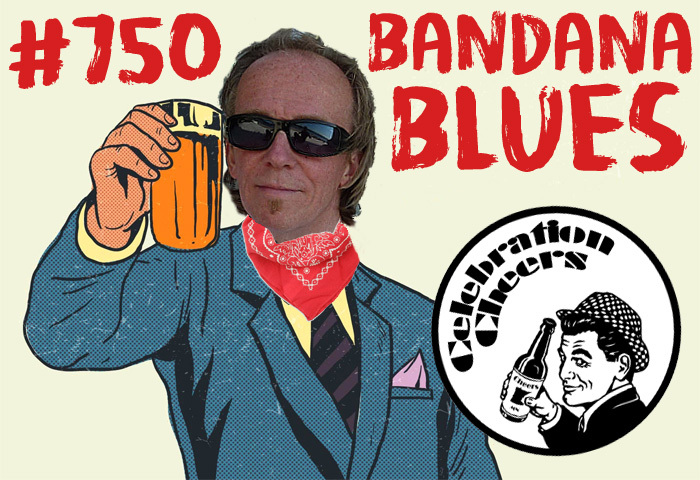 In episode 752 of Bandana Blues Spinner plays tracks of a few new releases, while spicing things up with some older stuff and an occasional odd ball, so to speak. 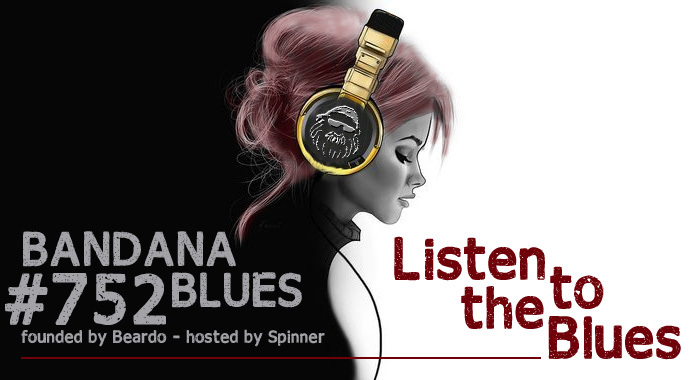 So download and listen to some blues and more. 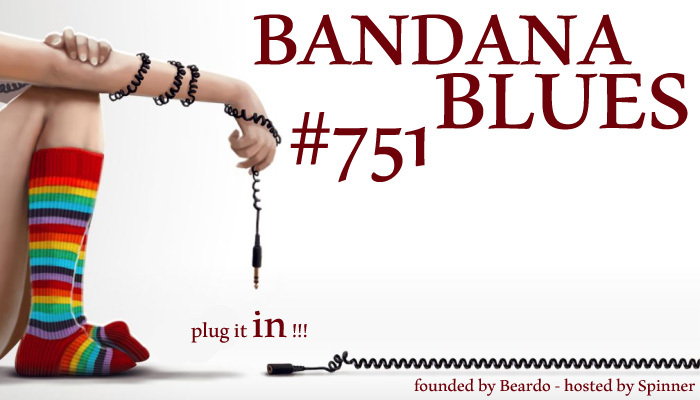 Number SEVEN HUNDRED FIFTY... can you believe it? Let's drink to that! Go get the show and enjoy!